Every month, in cities and towns across the world, people who have an interest in the environmental/sustainability field meet up at informal sessions known as Green Drinks. 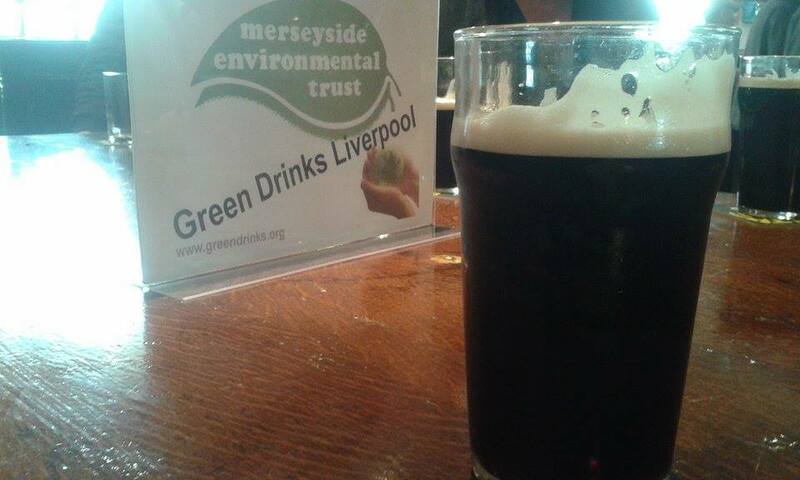 Green Drinks Liverpool, takes place on the first Thursday of the month, from 6.00pm – 8.00pm at Doctor Duncan's. These informal social networking events are organised for people involved or with an interest in the environment or sustainability, to meet up and chat about issues and concerns, with like-minded people, in a friendly atmosphere and with a glass in hand!